Voice over Internet Protocol (VoIP) continues to change and evolve to keep up with the fast-changing technology world. To help you stay on top of VoIP, we’d like to update you with the latest VoIP hardware on a monthly basis. 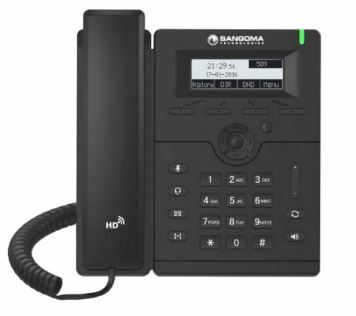 This December, we have some new, exciting IP phones, gateways, and headsets from Sangoma, Digium, Snom, and more well-known brands. Let me walk you through them quickly! The s205 is an entry-level, 1-line SIP Phone designed with all the fundamental capabilities you’ll need for daily operations. The Hot-Desking function allows you to access all your settings simply by logging into any phone with your extension and password. A perfect solution for users without a permanent work desk such as call-center agents and roaming workers! The D785 is a 12-line SIP Phone featuring a 4.3-inch large color LCD display and outstanding 24 self-labeling keys that allow you to customize your phone. For even more flexibility, you can pair the D785 with up to three D7 expansion modules to have 18 more programmable keys per module. Digium G080 Analog Gateway Series is an 8-port analog gateway available in 3 separate analog loop-start configurations: 9 FXO ports (GA080), 8 FXS ports (GA800), and 4 FXO with 4 FXS ports (GA440). This Series is ideal for business that demands a robust feature set at an affordable price. 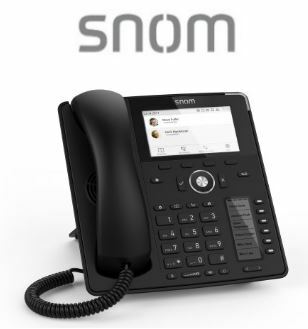 It covers the ability to configure calling rules for connecting many combinations of telephony providers and PBXs, failover routing to ensure calls won’t fail, codec and fax licensing, and VLAN tagging. Check out more features below! 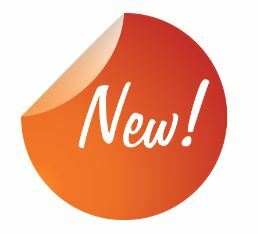 Sangoma introduced two new PBXact UC appliances! PBXact offers enhanced functionality as it comes equipped with several commercial modules to help your business prosper. 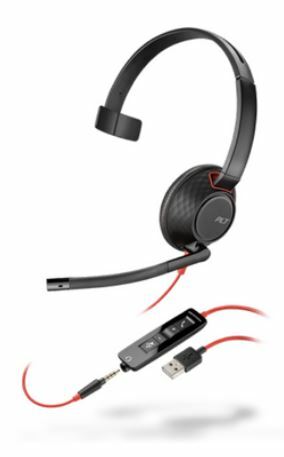 The Evolve 75e is the perfect headset for both calls and music whether you are on the road or in a meeting. 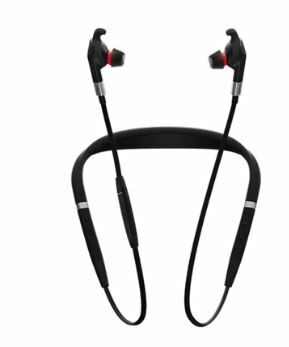 With active and passive noise cancellation you are in control of how much noise you want to block out. We are accepting preorders for the Evolve 75e! Want to stay on top of the latest VoIP hardware or news? Join our email list and choose the topics you’d like to hear from us!